Hi, everyone! 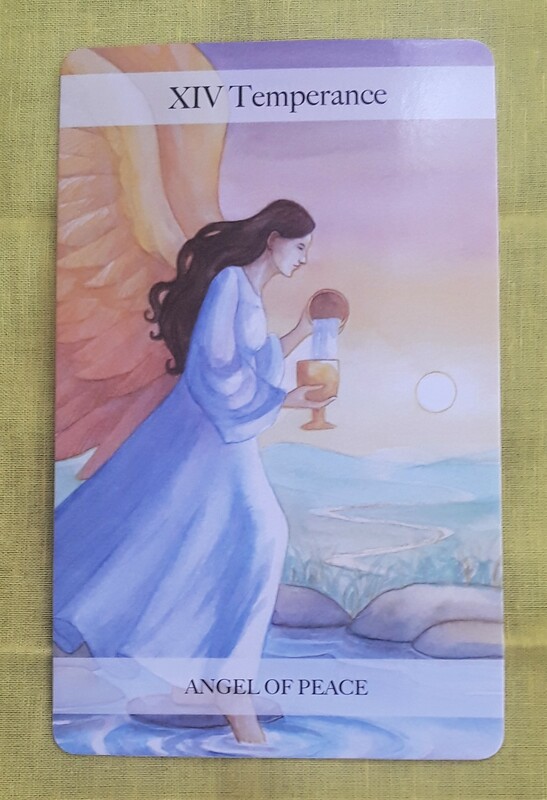 The Tarot card for today is Temperance (Angel of Peace). On the one hand, this year has gone by so fast, and on the other hand, it seems like we packed in five years of activity into this one year! As we wind down 2018, it’s time to recharge our batteries to get ready for the adventure of 2019. Balance your energies by giving and taking. 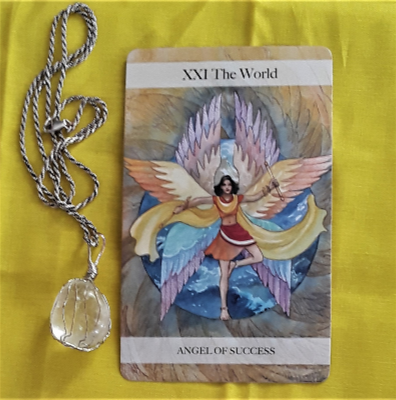 You learned a lot this year about the gifts you have to give to the world, and you also know what you need to keep your positive energy going. Shine your light and the light will shine on you.